I want all of the information I can get fast, fast, FAST! I pride myself on digesting loads of information quickly. For this reason, I’m a big fan of writing. Written words are easy to skim and take in quickly. If I want to find something specific, I just search for a key word. 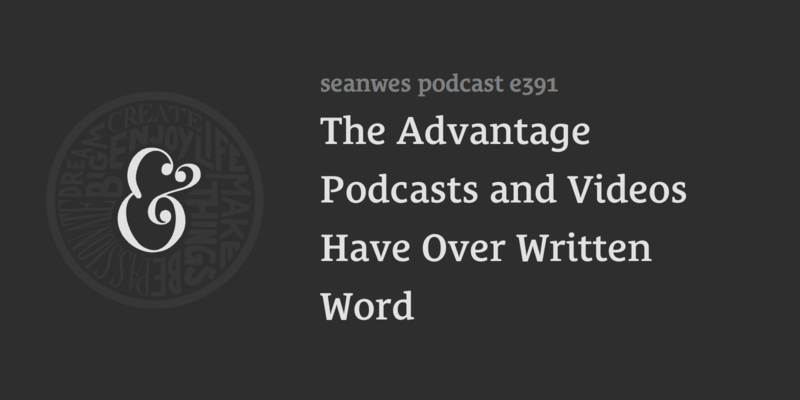 You can’t scrub through (or gloss over) videos or podcast audio content as easily. So writing wins, right? Reading is best because it’s faster, right? Well, not so fast (heh). Faster doesn’t always mean better. Here’s a thought: what if all the information and wisdom you ever needed in life you’ve already heard? What if you didn’t need *more* information, but instead to reflect on, meditate on, and APPLY the information you’ve already consumed? It’s likely you’ve already consumed more information than most people did in their entire lives just a few hundred years ago. I’m not saying we’d be better off in the dark ages. Information is a wonderful thing! But while we’re often in constant pursuit of more, more, and more information—at 2X speeds, skimming, glossing, scrolling, and digesting in quick bite-sized chunks—it may not be the best way to learn and internalize important topics. I started taking off every seventh week in 2014 as a sabbatical. The only reason I followed through with it is because I told people I was going to do it. 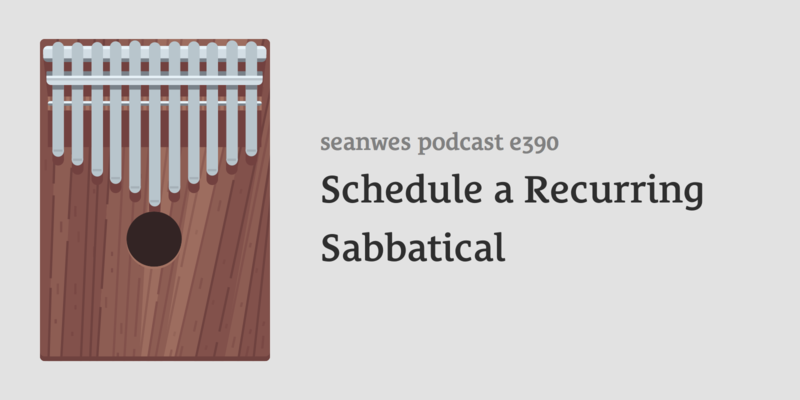 I was public about the fact that I was going to try out this sabbatical idea I had. Committing publicly is actually what got me to follow through with taking a sabbatical (I might not have otherwise). So I decided to write the book in public on a new website at sabbatical.blog (there’s also a separate email newsletter there if you want to get notified of updates). My mission: By 2047, I want every company in the world to pay their employees to take off every seventh week as a sabbatical. 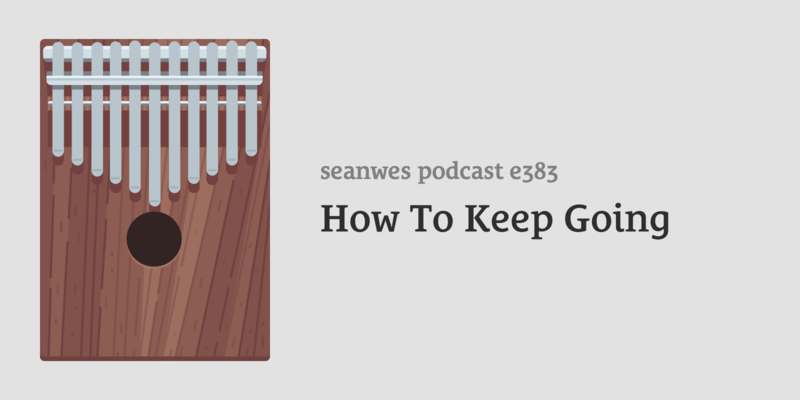 In today’s episode, I share a clip of an interview I did with Brent Weaver on his podcast, The Digital Agency Show, where we talked more about sabbaticals and preventing burnout (spoiler: Brent committed to scheduling his sabbatical on the recording!). If you want to hear the full conversation, you can check out his podcast for more. So you want to read more books but you just can’t find the time. How did I know, right?! Okay, so it’s not an uncommon problem. You’ve probably bought some new books as a way to kickstart your new reading habit. Surely if you stack more books on your nightstand, you’ll eventually read them. But somehow, you keep going to the phone. “What’s new on social media?” You look for bit-sized content you can consume in seconds. You don’t have time to read a book right now, but you can get a few scrolls of your feeds. Next thing you know, it’s time to sleep. Another busy day ahead tomorrow. The books remain unread, and now you start to feel bad. 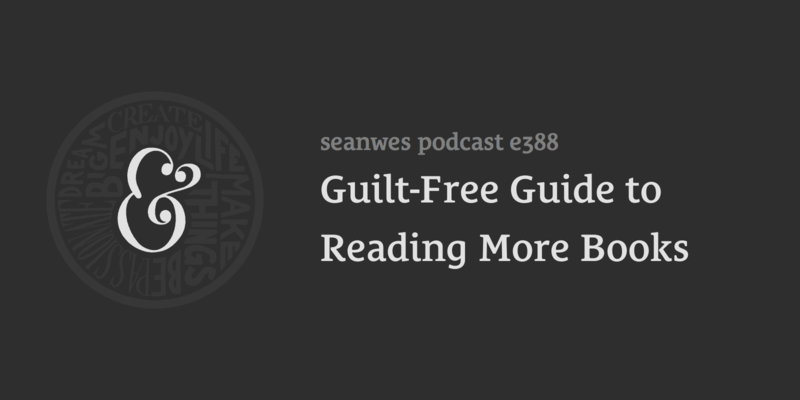 Your books start to represent guilt itself. Where do you find time to read? How can you stick with a reading habit consistently? Can you ever overcome the guilt of buying books and not reading them? We’ll answer all of these and more. 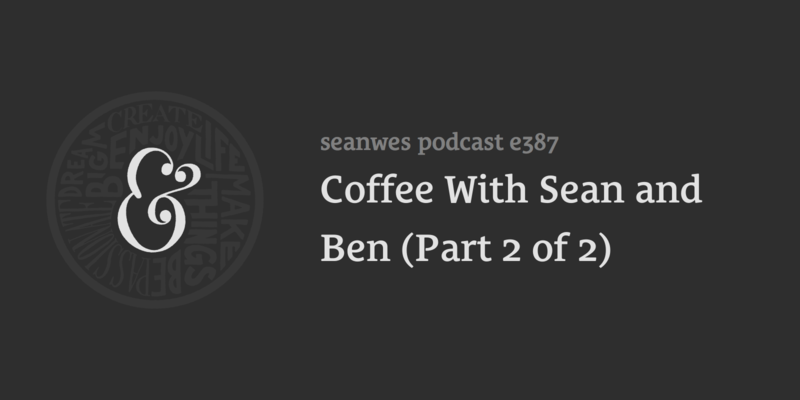 Since Ben will be out of town, we decided to record a long episode and break it into two parts. This episode is Part 1 of 2. Having problems changing your habits? According to one of the world’s leading experts on habit formation, James Clear, the problem isn’t you, it’s your system. Bad habits repeat themselves not because you don’t want to change, but because you have the wrong system for change. My friend, James Clear, has a new book out called Atomic Habits (https://amzn.to/2C7ZTgK), and it is fantastic. I’ve been looking forward to this book for a long time, as it has been years in the making. I was given an early copy of the book, and in today’s episode, I want to give you a sense of what’s inside. We’ll only have enough time to cover some of the concepts in the first 25% of the book, but I’m confident you’ll get so many takeaways, you’ll pre-order the book before the show ends so you can read the whole thing. 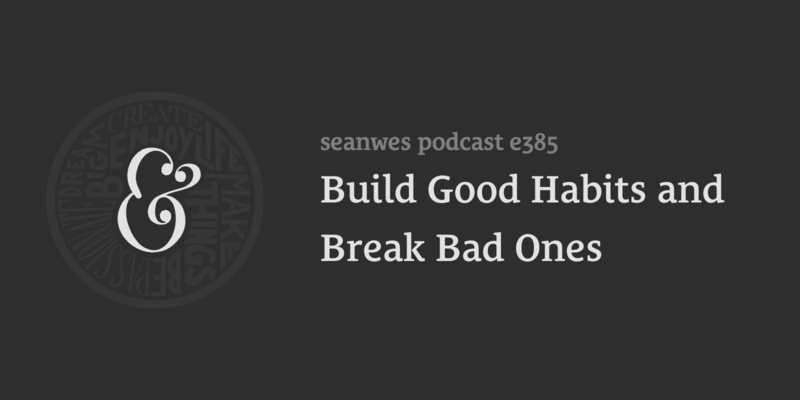 Today’s title is derived from the tagline of the book: Atomic Habits: An Easy & Proven Way to Build Good Habits & Break Bad Ones. If you’re not already subscribed to James Clear’s newsletter (at https://jamesclear.com), go fix that right now. My favorite part about the book is it’s extremely grounded and easy to follow. This is not a boring textbook with abstract concepts. Every principle comes loaded with practical examples. With illustrations like brushing your teeth, putting on your running shoes, or kissing your partner good night, you’re never left wondering how to apply what you learn to your own life. Best of all, the entire premise of the book is that tiny changes bring remarkable results. If building tons of new habits and completely changing your life sounds overwhelming, well, that’s because it would be! The good news is, you don’t have to completely change your life. You just need to get 1% better each day. 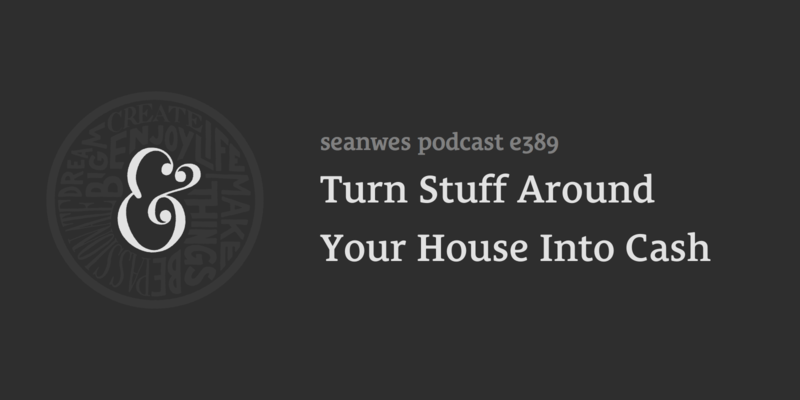 Today’s show is a companion to the prior “How To Start” episode. It’s often said that starting is the hardest part. While that may be true, finishing is far from easy. Procrastination, distractions, lack of motivation, and many other things can keep us from completing tasks and projects. Unfinished side projects pile high and we feel a lack of satisfaction and accomplishment. How do you buckle down and finish something? What does it take? 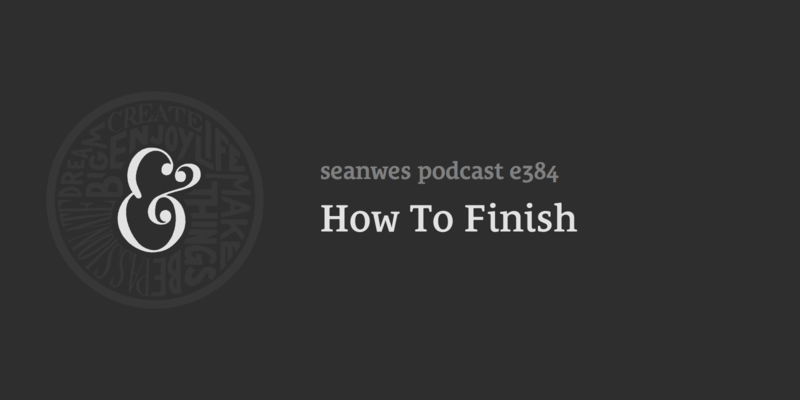 Should you finish everything? Is there such a thing as “starters” and “finishers”, or is that just an excuse for underdeveloped skill? We cover all this and much more! Last week, we had a show called, How To Start. Next week, we have a show for you called, How To Finish. How do you keep going when you’ve lost steam? The first half of a project tends to be the most exciting. Once you’re in the middle of a project, things can start to feel like a drag. I want to talk about finding the motivation and drive to persevere in the middle of a project when you feel like you’ve lost steam.